added by Rose Marie 3 weeks, 5 days ago. 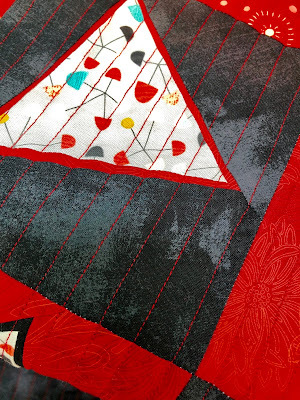 under applique , challenges , misc. 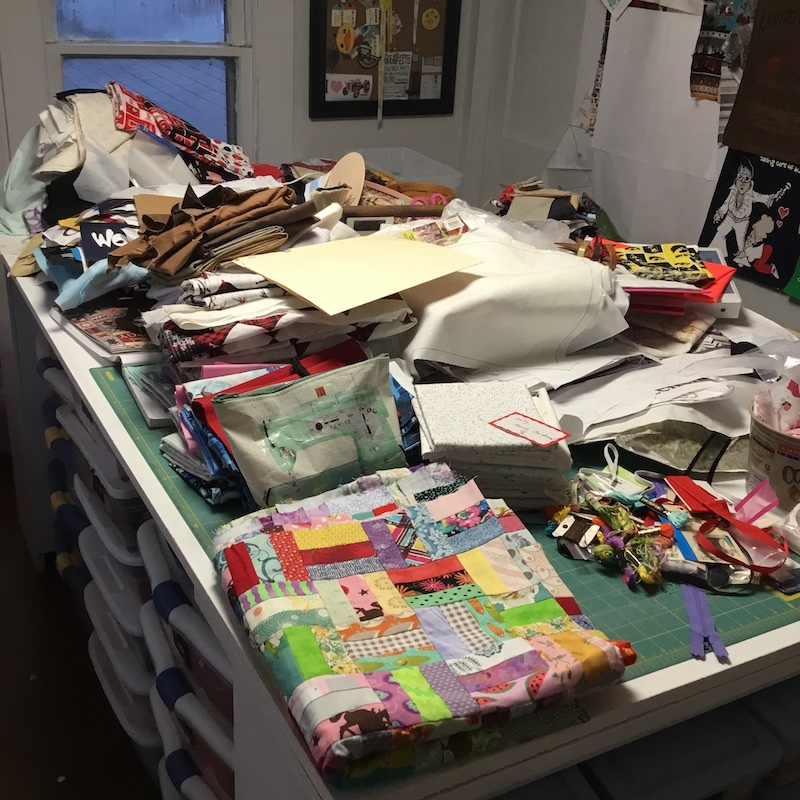 I really missed doing a scrappy post on Wednesday last week, and I've got TONS of scrappy sewing that I've been doing, but today I want to challenge you with something special. 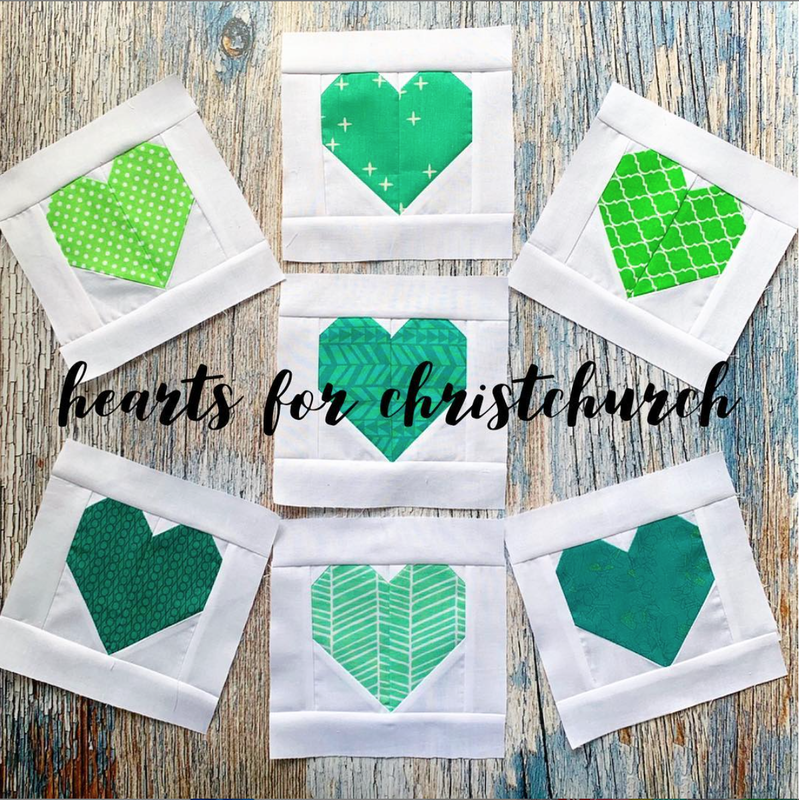 There is a group in New Zealand called Angels in Gumboots that has set a goal of making 100 quilts using these blocks to be given to the families of the victims of the horrible mass shooting in Christchurch this past weekend. 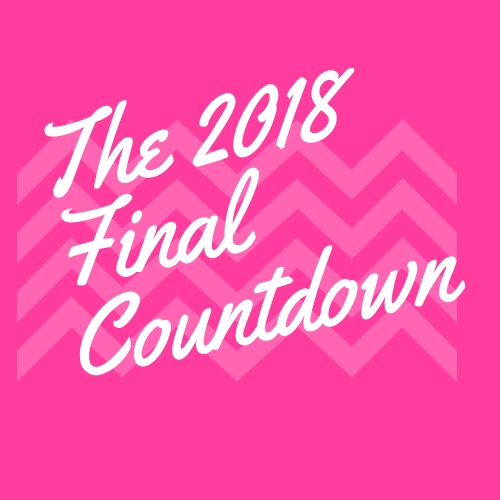 Well, Friday has come, and today we will learn more about our final Hands2Help 2019 charity. Already this week, we've been educated about Jack's Basket, Mercyful Quilts, Victoria Quilts Canada, and Quilty Hugs. 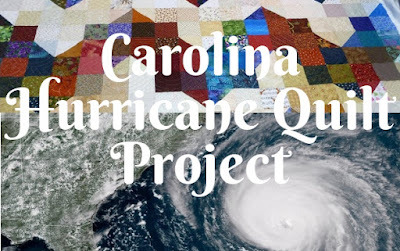 Today, Carole will be sharing with us about the Carolina Hurricane Quilt Project, a massive undertaking that she is coordinating. Let's see what she has to say! Recently I was asked by Carole of From My Carolina Home to help spread the word about her current project, collecting quilts for the many families affected by Hurricanes Florence and Michael on the North Carolina coast. They are hoping to collect more than 4500 quilts for those whose homes were completely destroyed! 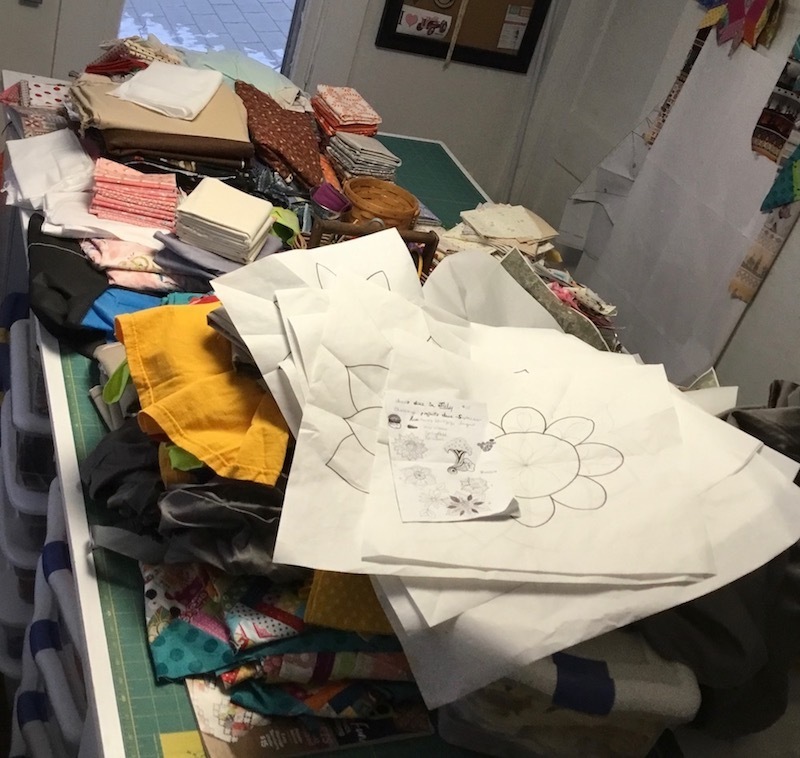 That's a lot of quilts, but definitely not too many for this fabulous quilting community to help meet. You guys are chock full of organizing ideas, funny stories and admissions, and comforting statements about how I’m so not alone in my disorganized state! And it’s good to hear from those of you who are ahead of the game — it gives me hope! Thank you all for playing along and chiming in. Bamboozle this quilt instead! 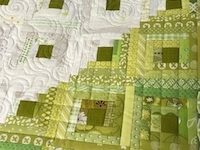 ;) Sharing another quilt today that I never did blog about. It kind of screamed that it wanted to be called Bamboozle to me since pandas love bamboo, and it's a pretty easy and quick make. 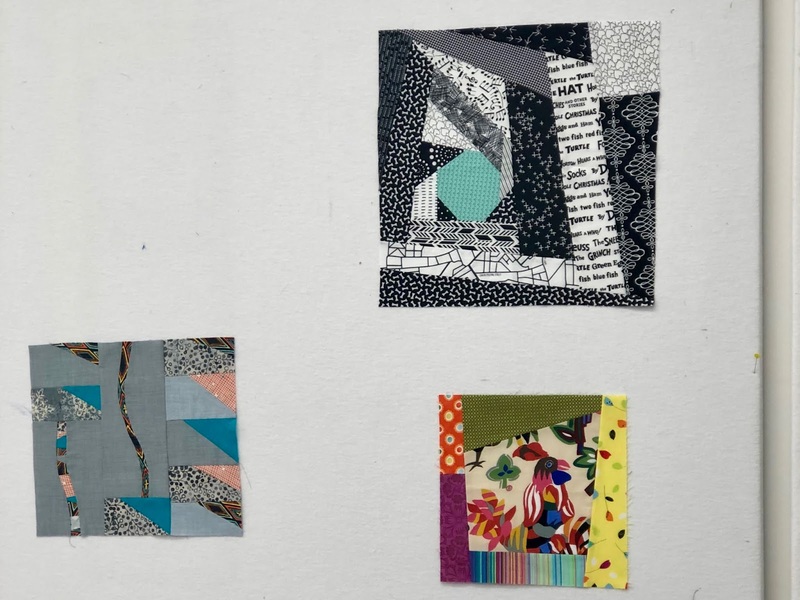 I drew it up when Riley Blake requested a panda quilt for an upcoming fabric line (Last year! That's how behind on blogging I am! ), called Panda Love by Kelly Panacci. Yesterday was a fabulous day! Our improv small group (the comedy club quilters) had a sew day. We had been planning for quite a while to have a lightening round robin, like Sherri Lynn Wood describes in her book. We finally had the opportunity to do it yesterday. Six of us gathered at a retreat center and set to work. 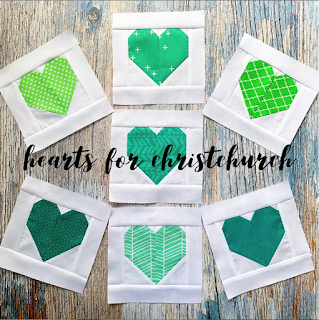 The modern quilt guild issued another fabric challenge and I jumped on board! First of all, free fabric, duh! and second, I really enjoy challenges. We received three colors of the hash dots fabric and peach solid cotton couture, a fat eighth of each. Since it is ok to add other Michael Miller solids, I ordered some of the Marine Cotton Couture, which matched one of the hash dots we received. And, like always, it sat on my cutting table for weeks waiting for me to be inspired. 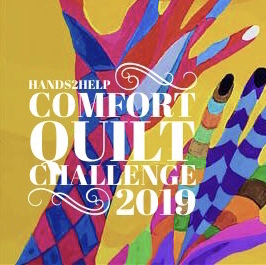 I belong to the Hands of Friendship Quilt Guild in Kirksville, Missouri, and every year, we issue a challenge to our members. We have some really fun challenges! 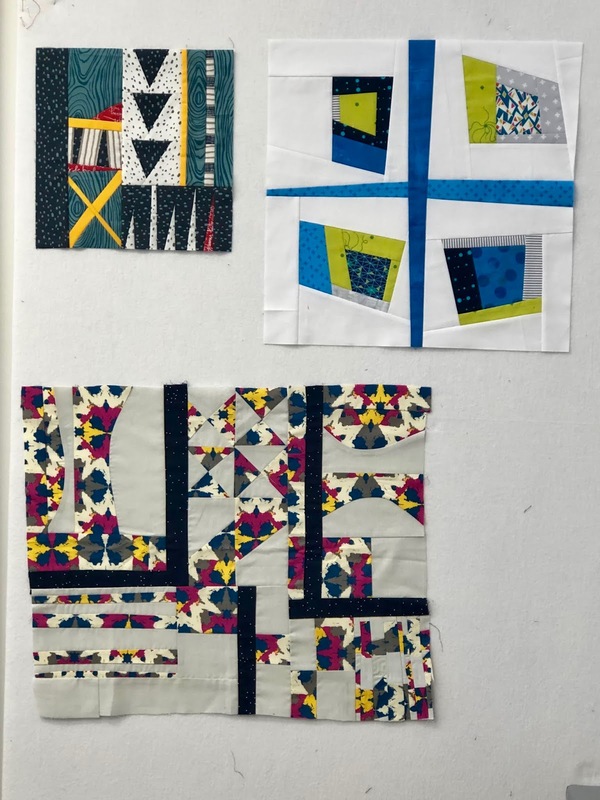 Today is the fifth Saturday of the month, which means it's time to present our next challenge projects at Boast & Toast, at Not Your Mama's Quilt Store. I'm not there for the fun today, but I dropped my project off ahead of time. I hope someone takes lots of pictures, because I love seeing what everyone has done!